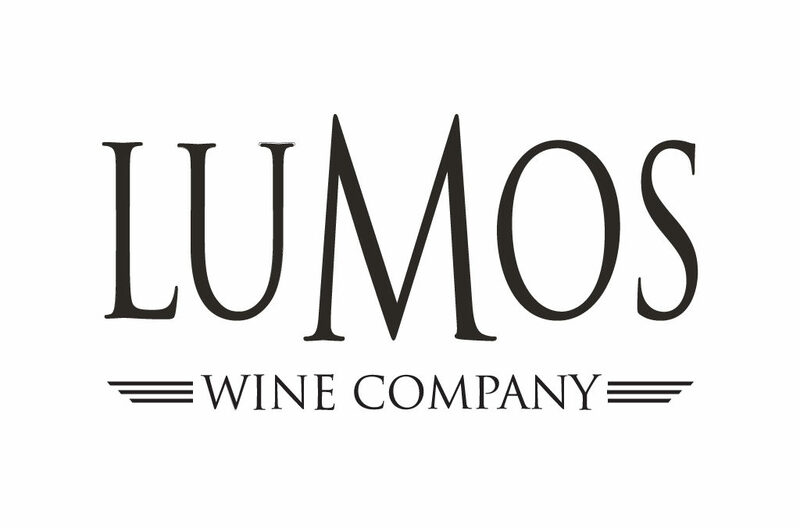 Lumos Wine Company started with owners Dai and PK in 2000, and has aged into a home-grown team of people all dedicated to hard work and good wine. Dai grows all of the grapes used in our wines in USDA/ Oregon certified organic vineyards. This philosophy of using a natural approach with minimal intervention also drives the winemaking, the result being a selection of honest and beautiful award-winning wines.